When my husband and I drove to San Francisco the other weekend, I wanted to make sure we had a few fun things lined up after he was finished racing. Including an outfit of the day. Hehe! Rightfully so, people assume California is hot and sunny year round. While I thought that too, upon moving to the sunny state I was a little incorrect. Yes, the sun certainly shines what seems like 360 days out of the year, but it’s not always a warm day — especially if you head up to San Francisco. Now living here almost a year and a half I can tell you what Northern California’s weather truly is like. I find that the weather rarely goes above 25-28*C during the summer months, and it certainly cools down in the winter. 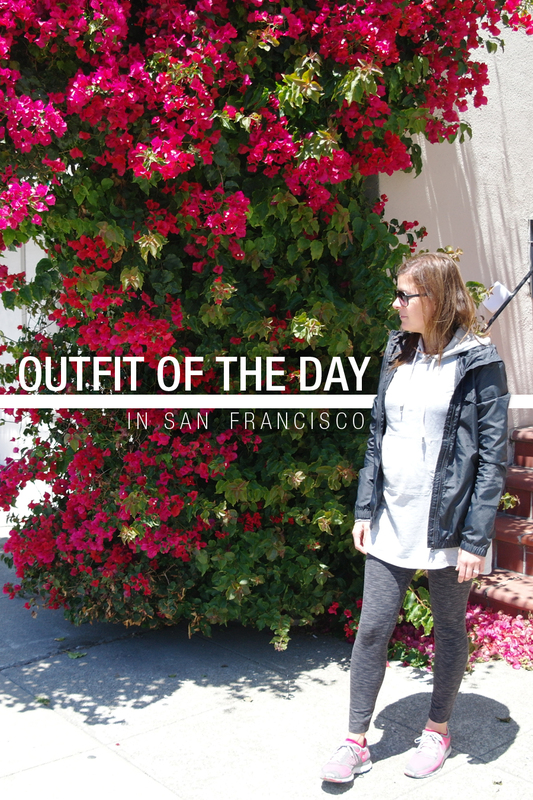 This winter I did an outfit of the day on an unusually warm day back in January. I was roasting. 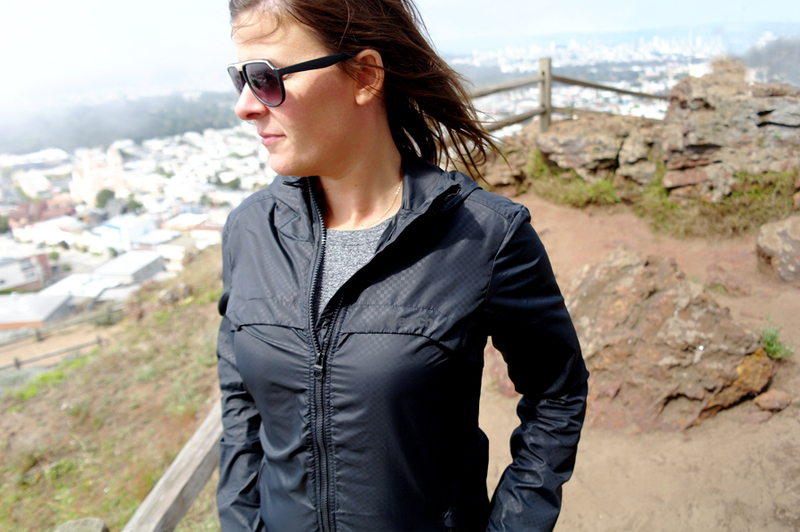 But for the most part you could easily wear a hoody layered under a lightweight jacket paired with some comfortable Uggs. Basically, my uniform. Since it’s warming up I thought I was overdue for another outfit of the day. More of these coming soon, since I miss them so much! Hope you enjoy as much as I enjoyed putting this together for you guys! 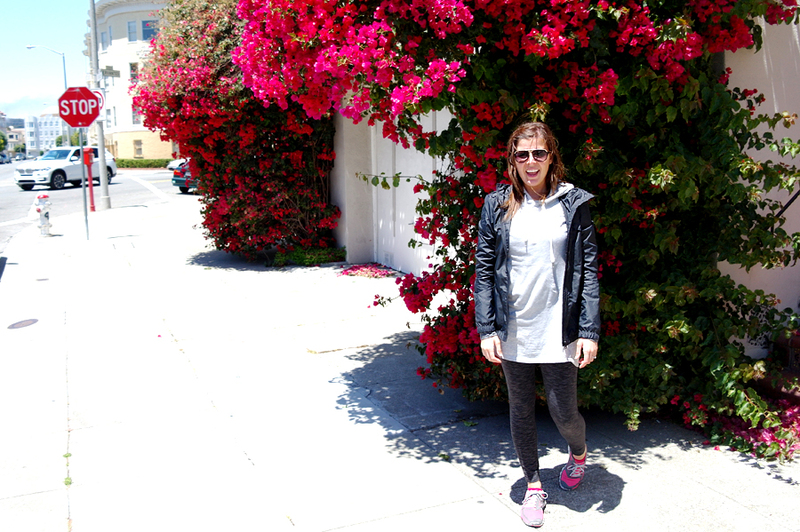 As for the photos of me hanging around right outside someone’s house in San Francisco, posing for pictures next to this super colourful flower vine thing growing around their garage. No biggie. This was just the street we parked on for my husband’s Escape From Alcatraz triathlon. But when you find a primo parking space at 3:30 in the morning, you grab it and look for a coffee shop, not look around your surroundings and see what’s pretty. But when you walk back to the car, you’re all like. Whoa hey, didn’t see that this morning. Let’s take a picture here before heading to the hidden staircase! Then you’re husband is all like “really? In front of someone’s house? What if they come home?” Pfth, they’re not going to … c’maaan. And just as we were finishing up, the owners of the house opened their garage and pulled in. Not that it matters I was posing, I wasn’t inside their house robbin’ it or nothin now. Google and Yelp are a fantastic resource for us, especially living in a new country. 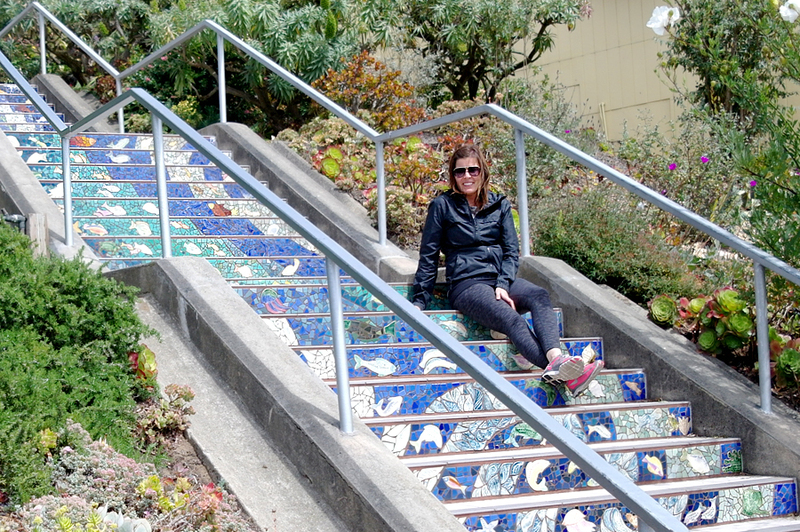 Google’d the heck out of “hidden secrets of San Francisco” and it came up with this mosaic staircase on 16th and Moraga. Which, mind you… was not so hidden, nor secret. By the jeeze I swear everyone and their mother was out taking photos of this set of stairs that Sunday afternoon. And that’s when my layers came off. 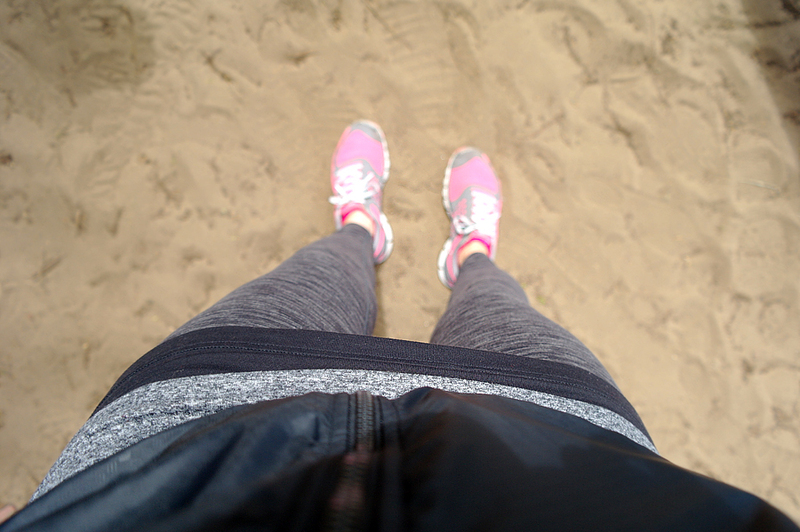 It was super chilly obviously before the sun rose and I was down by the water watching my husband race. 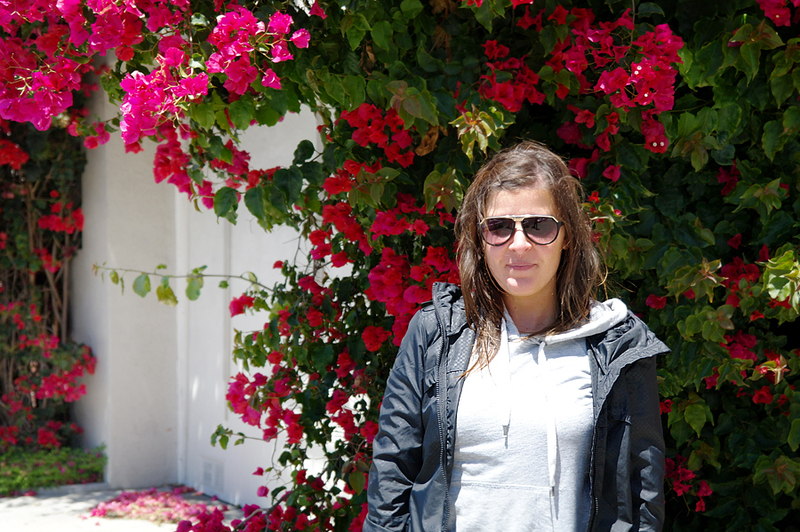 Once the event was done, and we were walking around a bit more I only ended up needing my jacket and a tee underneath. We had patience, and waited until there were either a few or zero people in the photo, and snapped away. All while apologizing, Canadian style, while people waited for us to take our snaps, then it was their turn. “Oh so sorry! Sorry, let me get out of your way!”. Ha! Anyway! Onto a few more pictures and outfit details. 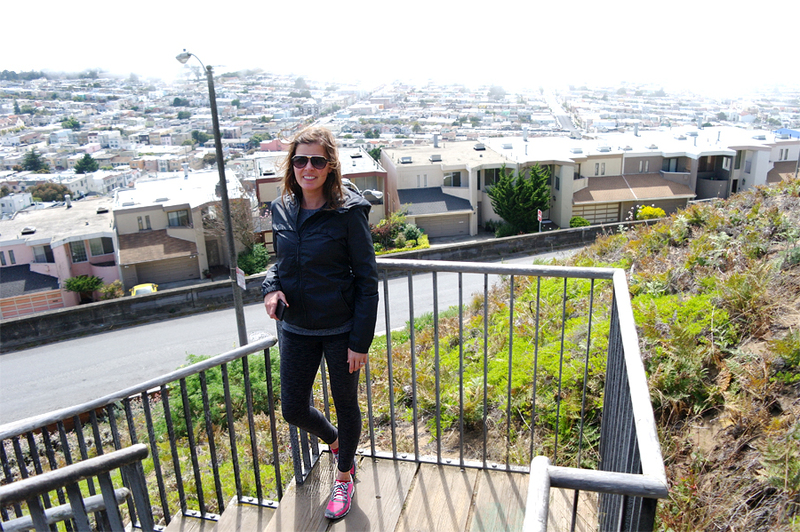 What we didn’t expect was a nice trail up the street from the hidden stair case, with incredible views of San Francisco. A little foggy, but that’s the City for you. Disclaimer: Bench Canada gave me a gift card to shop on their website and that’s where I picked out the jacket and leggings! 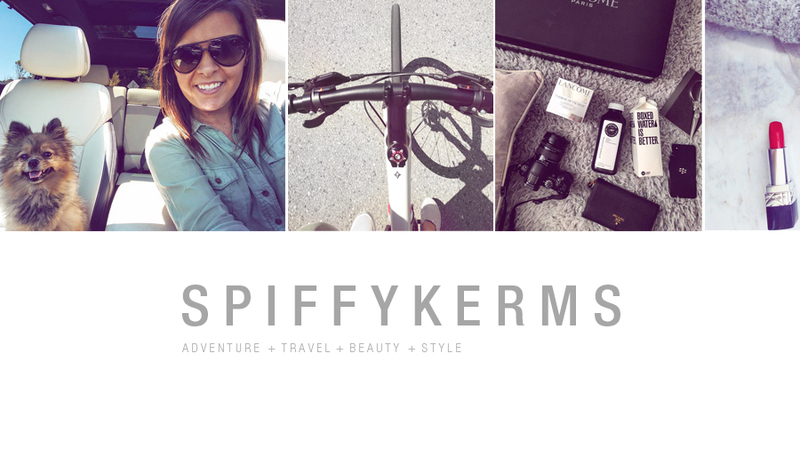 Megan Joy recently posted..My Favourite Hair Products + Kerastase Giveaway! That staircase is amazing. If I ever make it to San Fran one day, I am definitely going to make it a point to go see it. Those stairs are gorgeous! I love artistic architecture like that. We didn’t explore any further once we reached the top so we missed that little trail. Will definitely have to check it out next time we’re there. Wow, the view.. The stair case. How amazing. 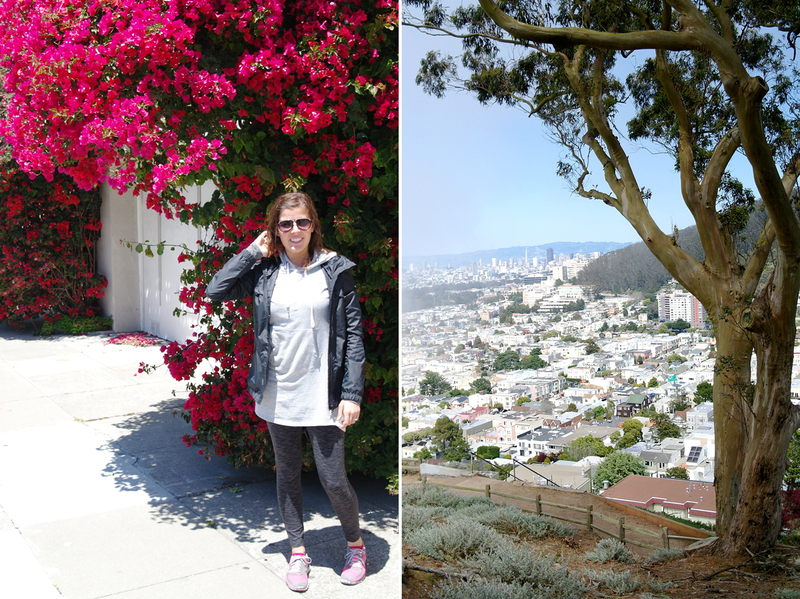 So much to see in San Fran. What an adventure to go on around there. I’ve never seen anything like that stair case. Also, your outfit is lovely! you always look perfect no matter what you wear! Wow look at that view!! It is amazing! I really enjoy seeing this photo essay. Your outfit looks so comfy and something I would wear. I love all your pictures, they came out really nice. 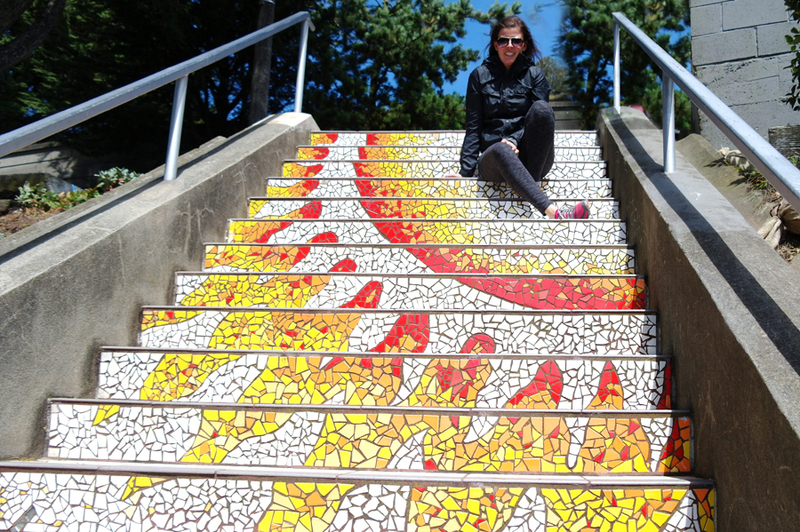 If you guys come back, there’s a freshly finished set of beautifully mosaiced stairs in the Outer Richmond! We’ve been waiting (not so) patiently for them to be finished. @Sheena: ooh!! Thanks for the tip Sheena!! That is just the coolest staircase. I can’t believe how much detail the artist was able to include. I need to remember this place! Beautiful photos. That mosaic staircase is so unique. I would love to visit San Francisco one day. That mosaic staircase is awesome. I wonder how long it took to complete it. And that view of San Francisco is amazing. Cute outfit, too! I love that outfit as it looks very comfortable and smart casual as people would say here! What great photos of you and the mosaic stairs was very unique too! Wow! That staircase is beautiful…I love mosaic anything! I have beeen dying to go to San Francisco! Wow! That is one beautiful staircase. Love all the colors. I am sure you were in “awe” when you seen it in person. Your pictures are beautiful. Thanks for sharing. Wow, there stairs are very lovely and there designs are very creative. I want to go there and take a selfie. 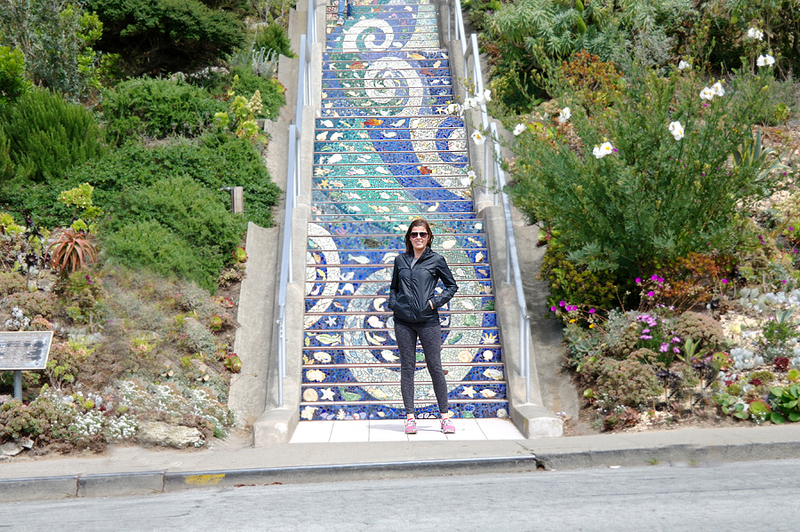 The steps are beautiful, I went to San Fran for the first time last year. The fog creeps in with a moments notice. 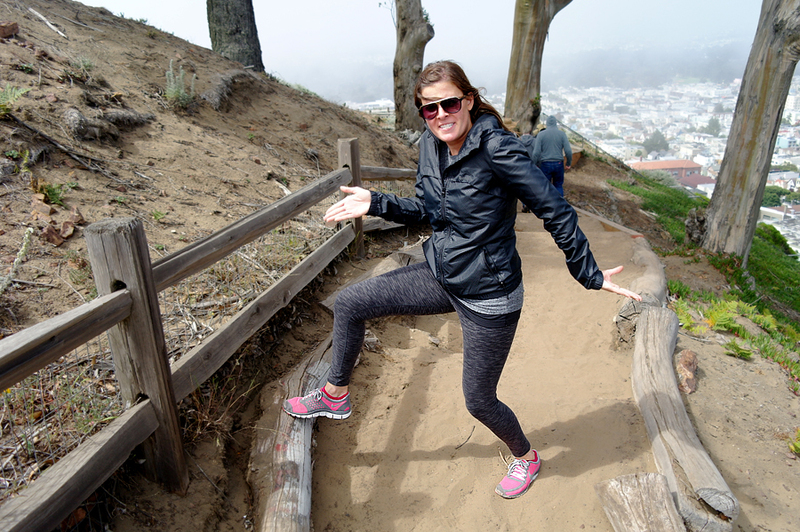 We checked out the Golden Gate Bridge but I would have loved to check out the mosaic steps. I’m adding this to my list for the next time. My wife loves clothes like that. I will have to tell her about Bench Canada. Girl, these images are amazing. I love the clarity of the flowers. This inspires me. That mosaic staircase is absolutely gorgeous! How creative! 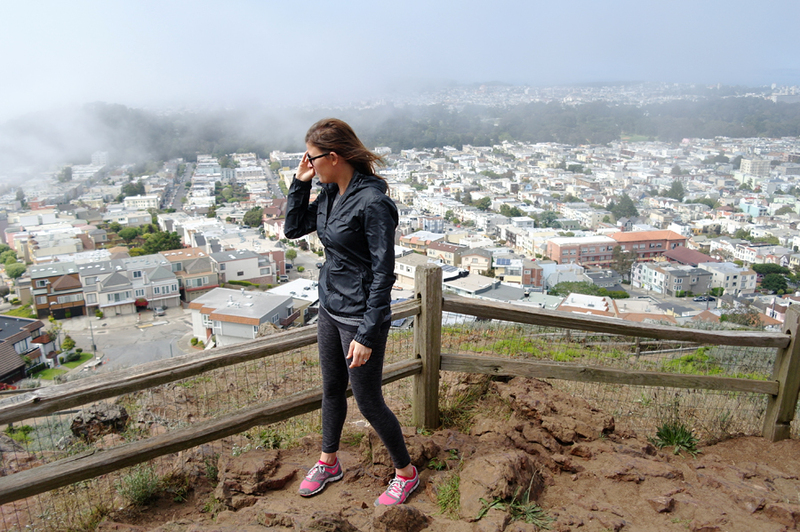 Visiting San Fran is definitely on our bucket list. I hope we get to visit someday. That is such a beautiful staircase. I love the outfit. It looks so comfortable. The hidden or not so hidden staircase was cool looking. I love the outfit that you were wearing. I hope that you and your husband enjoyed your visit. San Francisco is one of my favorite cities in the world. 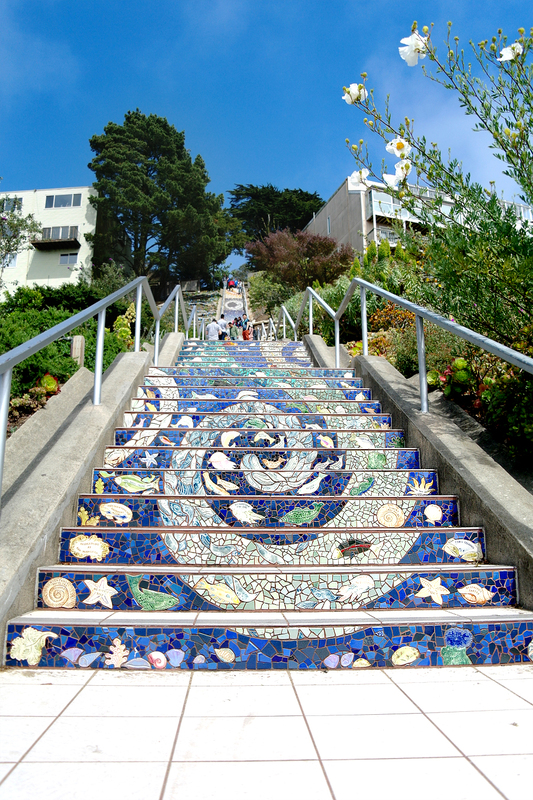 I have not heard of the mosaic steps, and now I want to visit. I love the outfit! Kelly Hutchinson recently posted..Want To Be Dads Favorite? Get Him The GoPro Camera From Best Buy! @Kelly Hutchinson: I didn’t know they existed either. 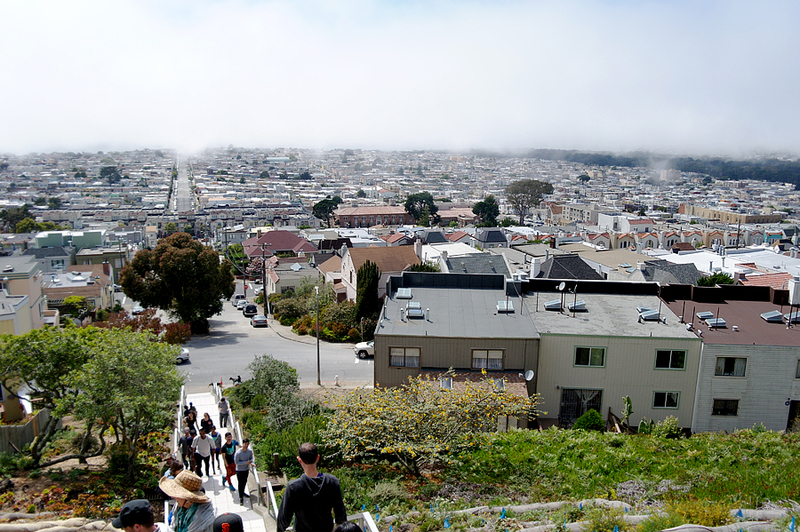 I’ve seen a lot of the touristy things there was to see, then I googled “hidden gems of SF” and a whole buncha stuff popped up! Great outfit! Definitely my style! I would love to visit those stairs one day and walk them. They look so beautiful! 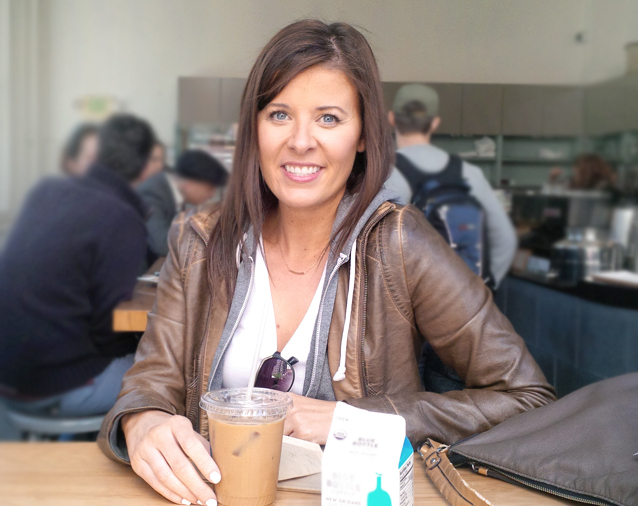 Jessica Simms recently posted..The NutriBullet 900 Series Giveaway! Wow, that’s definitely a cool mosaic staircase. I’d love to just visit San Fran! Those stairs are absolutely gorgeous! I’ve seen them on TV before but I had no idea that they were in San Francisco! Now I know! That is just beautiful!! I can only imagine how it was seeing it in person. I am adding it to my bucket list of things I want to see. I love your outfit! It looks so comfy! And those stairs are so beautiful! I love mosaics. Awesome photos you got here! The stairs are indeed very beautiful and colorful. I love your ootd.. looks very comfortable. Looks comfy, perfect for walking around the city. 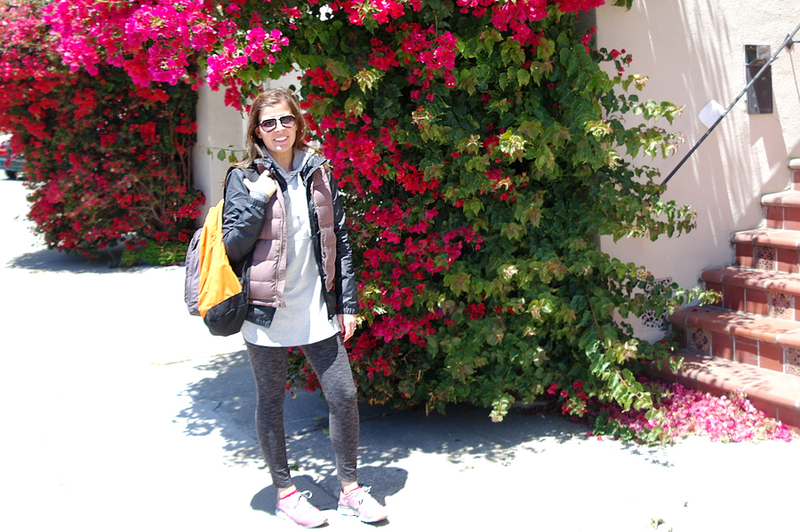 I love your pants and sneakers. Cute outfit. I think I need to find something new for the season.